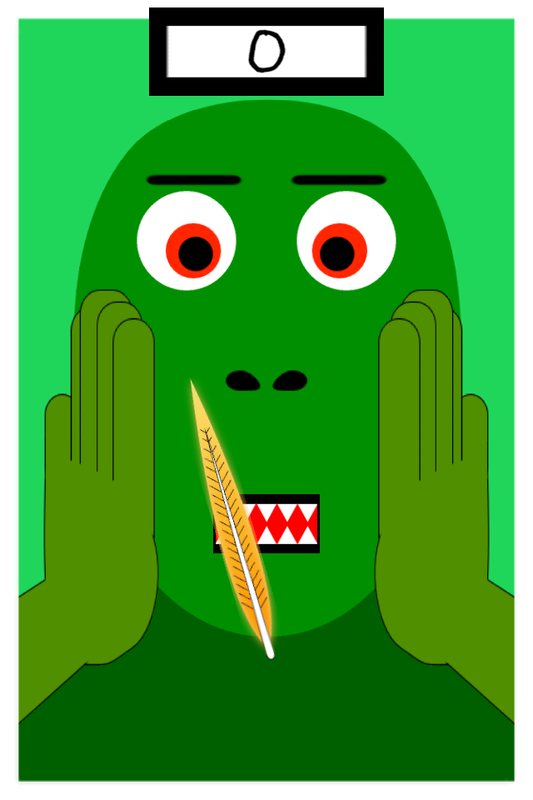 Tickle as much as you can and make the monster sneeze. Tap the screen to change the direction of a swinging feather. 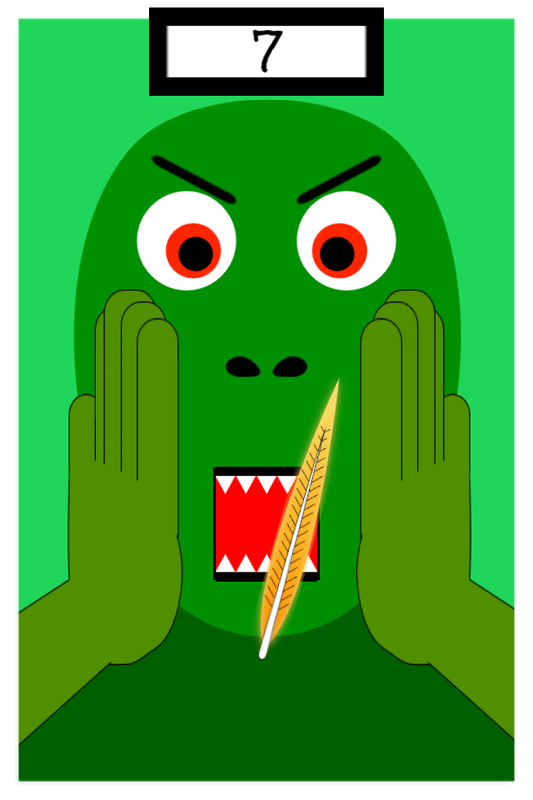 The feather will swing faster every time you make the monster sneeze. How many times can you tickle the nose without getting caught? 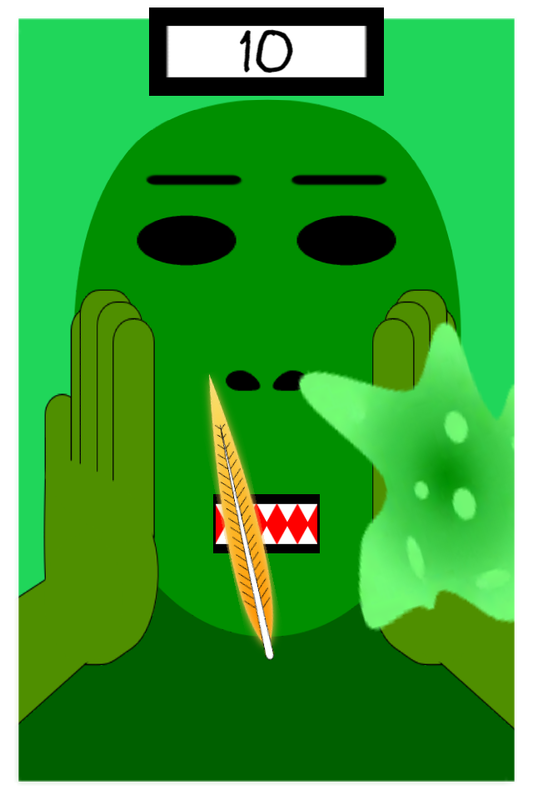 Tickle the nose is a quick reaction game that relies on tapping the screen to prevent the feather from being caught by the monster’s hands.